Cernostics, Inc., a Danville, PA-based life science company developing new molecular diagnostic tests, has received a $100k loan from the Ben Franklin Technology Partners of Northeastern Pennsylvania. Led by Mike Hoerres, CEO, and Rebecca Critchley-Thorne, Ph.D., Director of Biomarker & Diagnostic Development, the company has developed technology and intellectual property based on a systems approach to evaluating tissues via anatomic pathology, and simultaneously evaluates immune, stromal, stem cell and tumor biomarkers on a single slide while also preserving tissue structure. 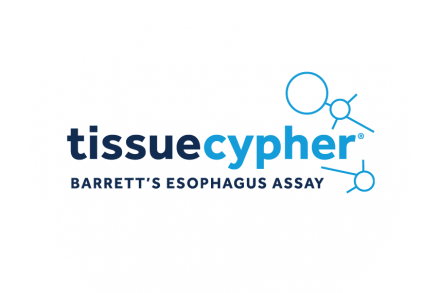 Cernostics intends to use the funding to validate a diagnostic and prognostic test that predicts the risk of developing esophageal cancer in patients with Barrett’s Esophagus. The test employs a “spatial systems biology approach” to anatomic pathological testing. 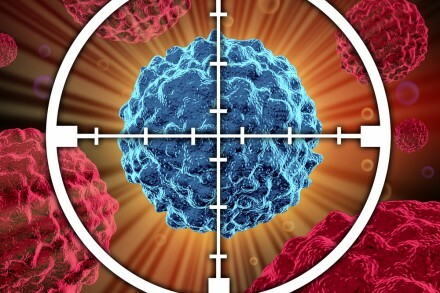 The company will continue to develop this molecular diagnostic test with biopsy specimens and clinical data from Geisinger Health System, Danville, in order to select and refine biomarkers and complete software development. Additional clinical validation studies will lead to commercialization of the test via Cernostics’ clinical reference laboratory.